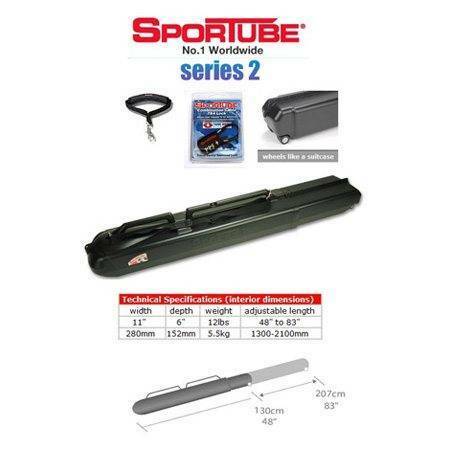 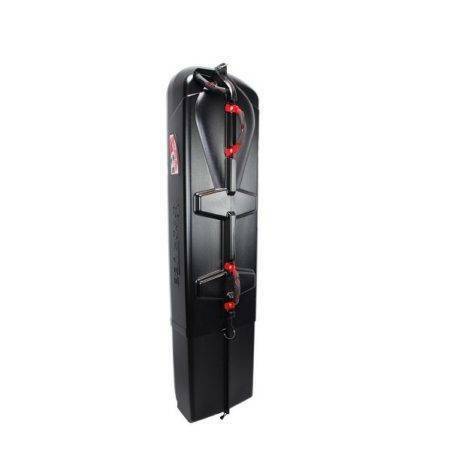 Sportube Series 1 complete carry case is a great product to protect your cue and case when travelling. 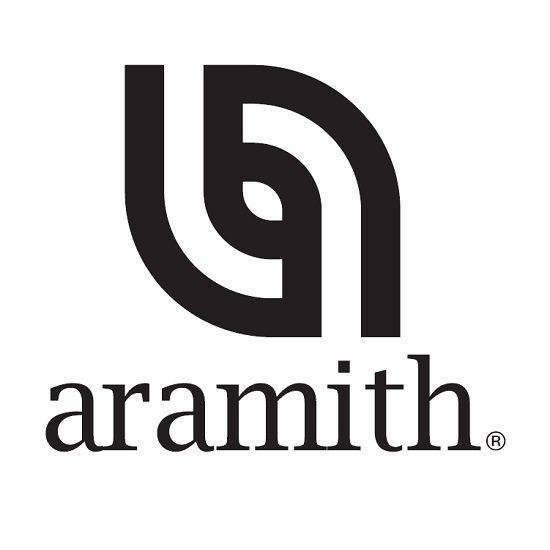 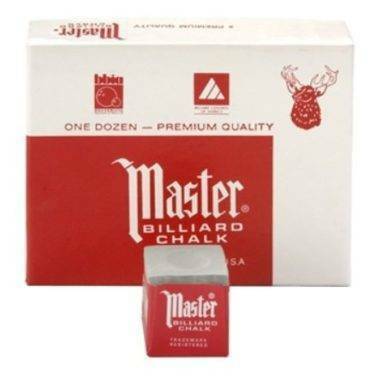 This is usually used for ski’s and many of the overseas professional players use these when travelling to protect their cue and cases from possible transport issues. 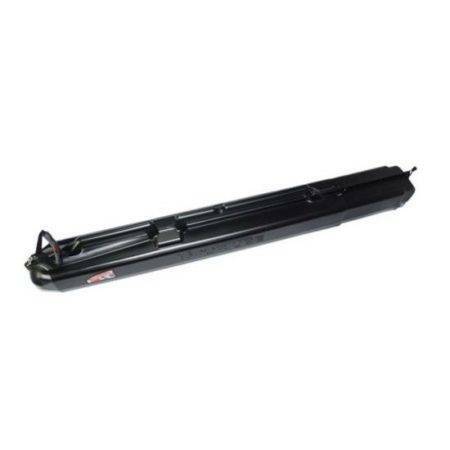 The case have wheels on them and can fit two 3/4 cue cases and extensions. 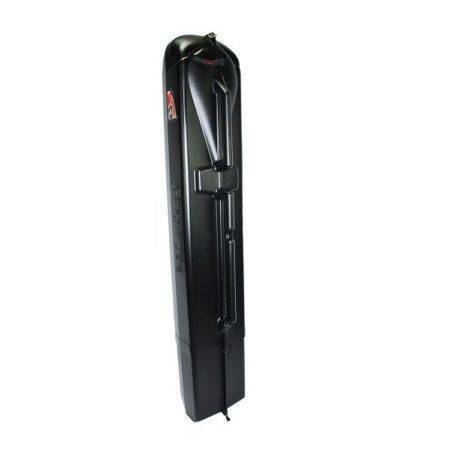 In our pricing we include a TSA Lock and pull handle. 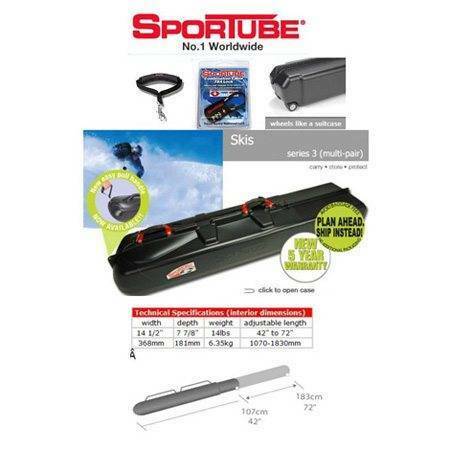 This Sportube series 3 case is the perfect way for traveling overseas and comes with a carry pull handle and a TSA Lock. 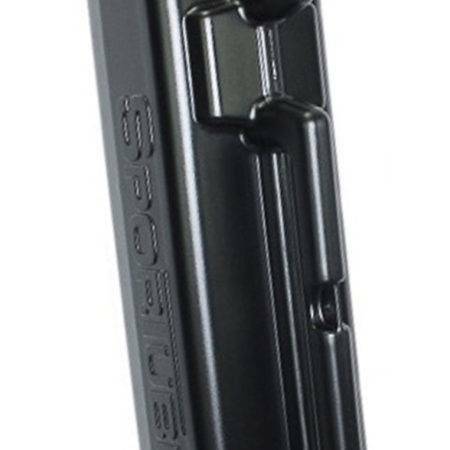 Other companies don’t include the TSA lock and Pull Handle.